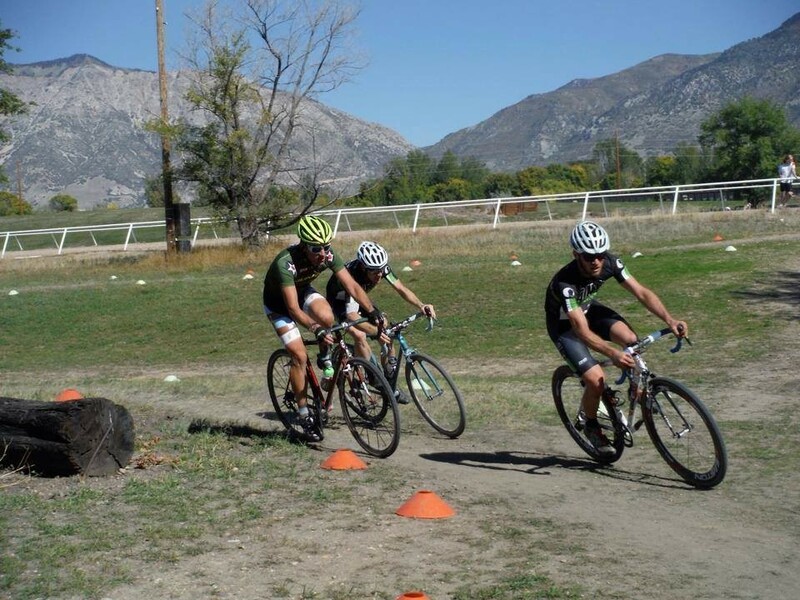 A look into the cyclocross bikes coming from this SLC shop. 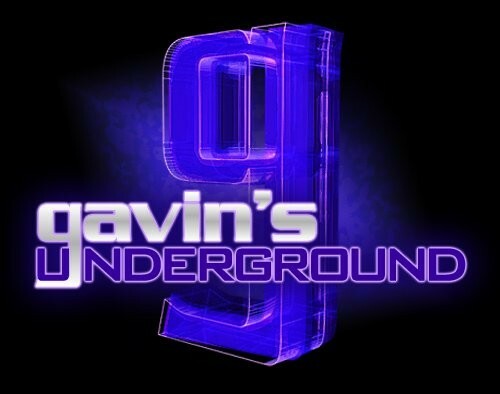 Gavin: Hey Matt, first off, tell us a little bit about yourself. Matt: Yeah, born in the early to mid-seventies to a kindergarten teacher and high school counselor in the Salinas Valley. We relocated to Northern Nevada when I was four. Moved to Portland, Oregon in 1992 to attend college It was there that I caught the MTB bug. Moved to SLC in 2000, after connecting with my sweetheart, who I married in 2002. We have three kids and reside in the Liberty Wells Neighborhood. Growing up, what kind of bikes did you have? Were you a trick rider or just cycle for fun? If I remember correctly, as a kid I acquired some sort of garage sale generic late-seventies BMX type kids bike—maybe it was a dark metallic blue. In any case, I used it like any other kid growing up in a rural town in Northern Nevada, cruising around the neighborhood and taking it off sweet jumps and stuff. However, once I discovered skateboards in 1986, that became my life and I can't exactly recall if I even pedaled a bike again after that—at least until I got into college. When did you start getting into working on bikes and becoming more of a mechanic to them? I suppose my tendency towards being a DIY got me working on my own bikes, but I have never wrenched in a shop. What kind of you did you do professionally on bikes when you became an adult? It has only been recent that I have depended on building one-of-a-kind steel bicycle frames for my main source of income. Prior to that, I made a comfortable living as an architect, working in an office of 100+/- staff. I read you attended the United Bicycle Institute in Portland. What made you decide to attend their program? When I started seeing what other small builders were doing around the country, I became fascinated by the process and prospect of doing something similar in some sort of capacity - I'm talking about outfits like Vanilla Workshop, Geekhouse, Independent Fabrications and Richard Sachs. I want to say I was getting exposed to these builders through internet blogger, Prolly is not Probably, now known as The Radavist. I have to give credit to Mr, John Watson for covering the American frame builder revival and presenting it with great photography and detailed write-ups. Eventually, I learned about UBI, saved my money and made the commitment to dive-in to the frame builder process. What were the major things you learned while you were there? I took a two-week course in steel bicycle brazing, instructed by guest builder Joseph Ahearne. 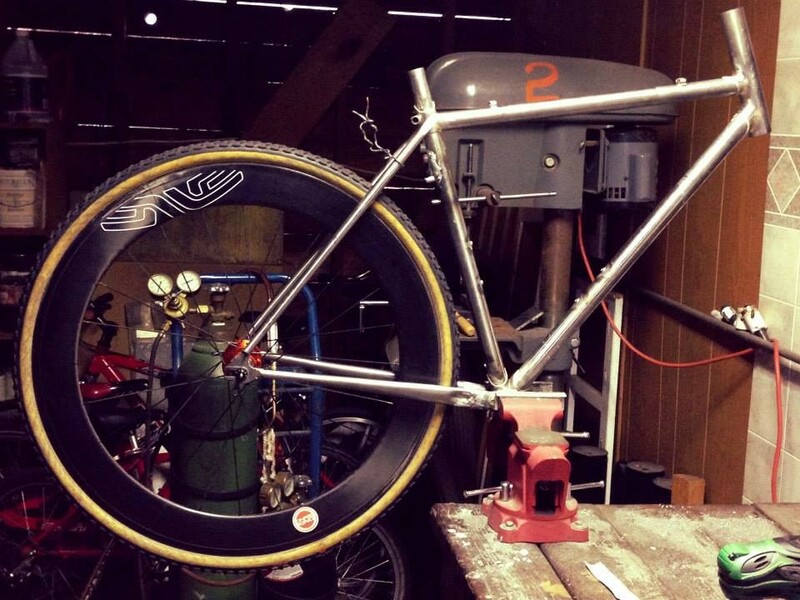 The course is centered around each student designing and constructing their own unique steel bicycle frame. At the completion of the two weeks, each student walks away with a raw steel frame. So the skills taught, include basic knowledge of bicycle geometry and sizing, hand-cutting and mitering of chromoly (steel) tubing and brazing the tubes together with an oxy-acetylene torch. What was the big catalyst for you that made you want to start building bikes while you were there? I suppose it was the working with the hands and creating this amazingly functional and simple human powered machine used for recreation and transport. 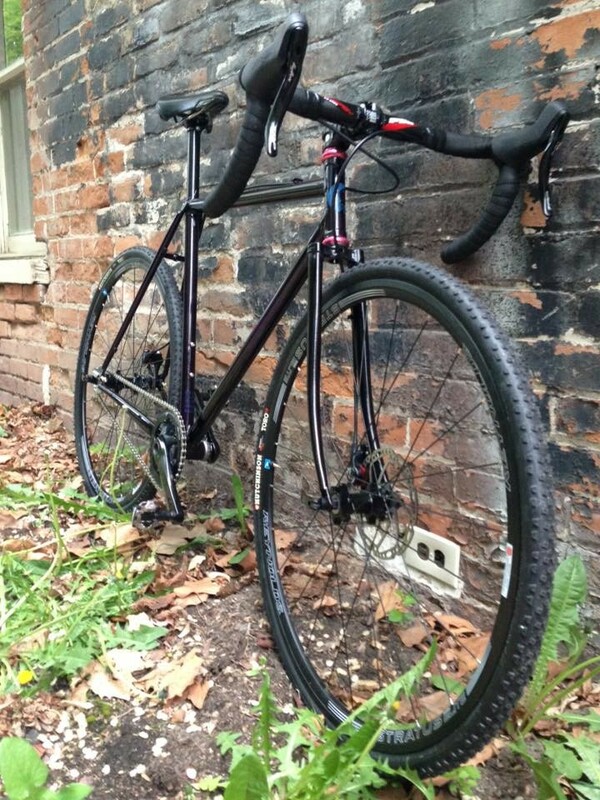 What was it about cyclocross bikes that drew your attention and made you want to build them? Initially, the idea that a cyclocross bike seemed to be the best multi-functional tool for all the varied types of cycling and terrain one can encounter—from pavement to dirt—in sunshine or rain. This was before I ever attempted racing cyclocross, so I have to say my designs have evolved and can vary depending on the user and his/her purpose. What's the process like in building a cyclocross bike? The process is much the same as any other steel frame I build, but the main characteristics that define a cyclocross bike are extra clearance for larger volume tires with an off-road appropriate tread pattern, cable routing variations, and a strong and forgiving tube spec. I like my frames to have some flex in the right spots. Are there any major modifications you can make to them once they're built? Or are they pretty much completed for their purpose once you've finished? Since currently all my frames are made to order, I strive to give the customer exactly what they want when I hand it over to them. That being said, if someone comes to me later and says they want to change something, I can typically accommodate them for the right fee. Is there anything specific you do with your brand of bikes to make them stand out or excel in different areas? I guess that get's right to the heart of it—investing in a hand-crafted SaltAir bike, made here in Salt Lake City, has a lot to do with the way things are made and consumed in this modern era. People talk about U.S. manufacturing and how it's much cheaper to outsource everything. Without getting too political, I would just say that the folks who still see the value in supporting locally made are the customers who ultimately decide to invest in a SaltAir. I can't help but feel lucky that I get to build these folks a quality product that will last a very long time and has a unique story about its origin. What's the reaction been like from people who have snagged one of your bikes? Very positive, the most satisfying aspect of what I do is seeing a customer, out and about riding on a bike I built specifically for them. Have you seen any of them in competition yet? Do you know of any riders using them this fall? What other bikes do you create for people? Do you do any custom builds by request? Yeah, all my frames/bikes are made to order. You name it—road, mountain, touring, randonneur, gravel grinder. Where do you hope to take the business over the next few years? Ideally, my brand will grow in popularity and the orders will come more frequently to a point that allows me to upgrade my facilities, tools and fixturing. I can also envision getting more creative with the brand and maybe do some collaborations with some other local brands, cycling related or perhaps lifestyle focused. 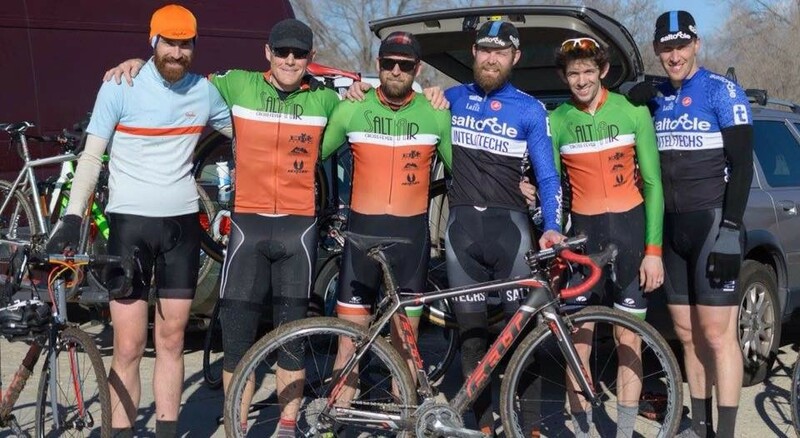 What can we expect from you and SaltAir Cycles over the rest of the year? Expect to see a lot more SaltAir bikes out on the roads and trails, being ridden for fun, competition, and transport. I feel like I'm just getting warmed up!